It's here! The month of May has finally arrived! 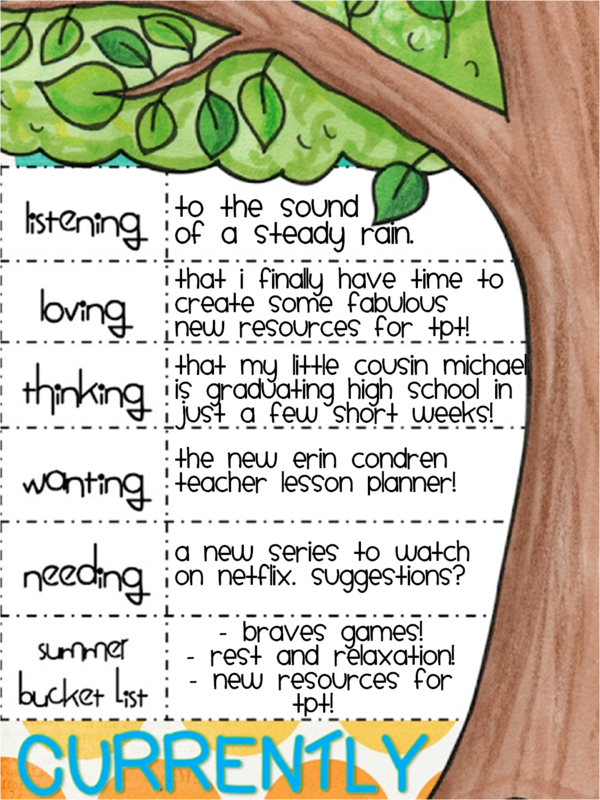 Today I am linking up with Farley from Oh' Boy 4th Grade for her monthly Currently! Well... in case you have not heard, it is teacher appreciation week! 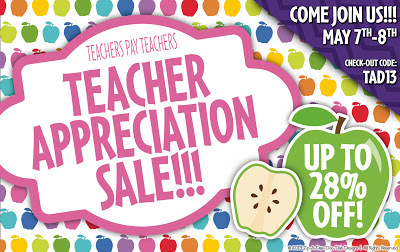 In honor of YOU lovely teachers I am extending my sale from May 7th - May 10th! Click on the picture above to begin filling your cart! I'm so glad to have you as my newest follower Katie! 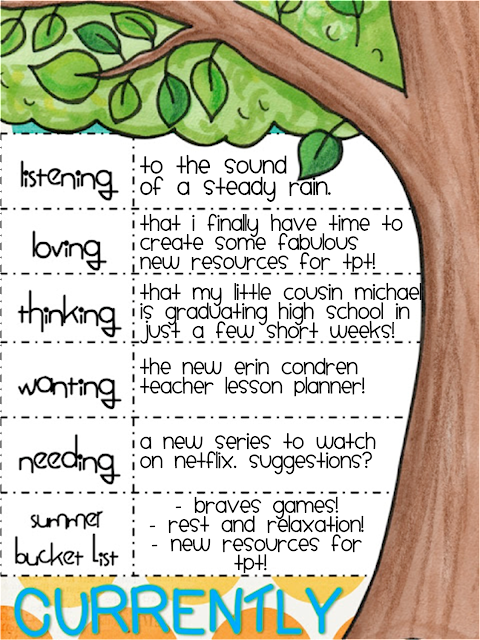 I highly recommend an Erin Condren lesson planner. I received mine in the mail a few weeks ago and I can't wait to use it. I have not seen House of Cards, but I have heard great things about it. I will definitely have to check it out! Thanks for stopping by! Given that you're listening to rain and planning to go see some Braves games this summer, I'm guessing you're a fellow Georgia blogger! 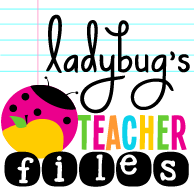 I teach in Decatur, GA, and I just found your blog through the Currently linky. I love your blog design, and I'm your newest follower! It's hard to recommend series on Netflix without knowing your tastes and what you've already seen, but two of my all-time favorites on streaming are "Freaks & Geeks" and "Friday Night Lights." Both were tremendously underrated when they were on TV. We recently watched "House of Cards," too, and liked that a lot. I'd definitely recommend it if you're interested in political dramas. I'm so glad to have you as my newest follower and to find a fellow Georgia blogger. :) I have not heard of Freaks & Geeks, but I have heard great things about Friday Night Lights. I will definitely have to check them out! Thanks for stopping by! Can you send some of that rain our way? :) A little older, but did you watch Friday Night Lights yet-that's one of my all-time favorites. I would be glad to send some rain your way! I have heard great things about Friday Night Lights. I will definitely check it out. Thanks for stopping by! I can't wait for summer so I can create too!!! I'm so glad to have you as my newest follower. Thanks for stopping by! Tried It Tuesday - Contractions!